We know that it’s got to be tough picking inductees for the Hall of Fame. They don’t let many players in each year, but for these 10 players, their exclusion is inexcusable. Their track records more than speak for themselves. So come on Hall of Fame – it’s time to let them pick up their rightful places! 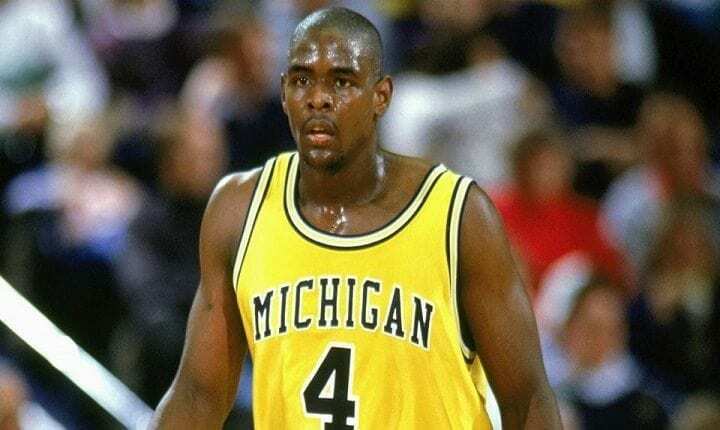 Chris Webber spent 2018 watching guys who retired after him get into the Hall of Fame. He’s been an MVP twice and one of the best defenders in history, where’s his slot? He’s earned it. 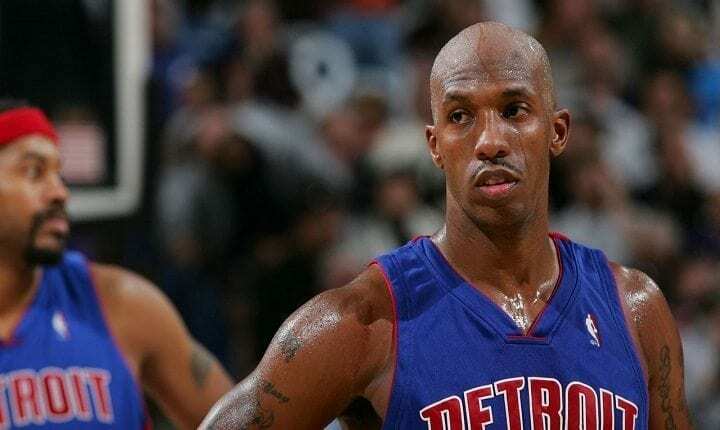 Billups was incredible — he’s a five-time All-Star and three-time all NBA pick. Yet, if he doesn’t make the Hall of Fame next year, he’s not getting in. Tim was the second-fastest player in history to rack up 5,000 points and he had the most assists in Miami Heat history. Surely, that deserves some recognition? 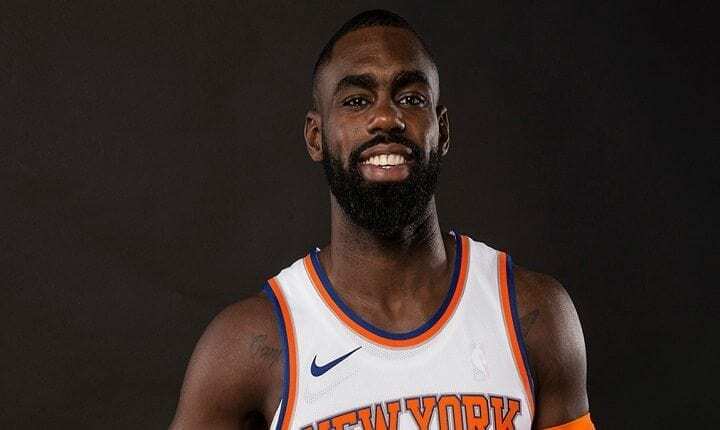 He was the only non-American player to lead the NBA in All-Star voting. 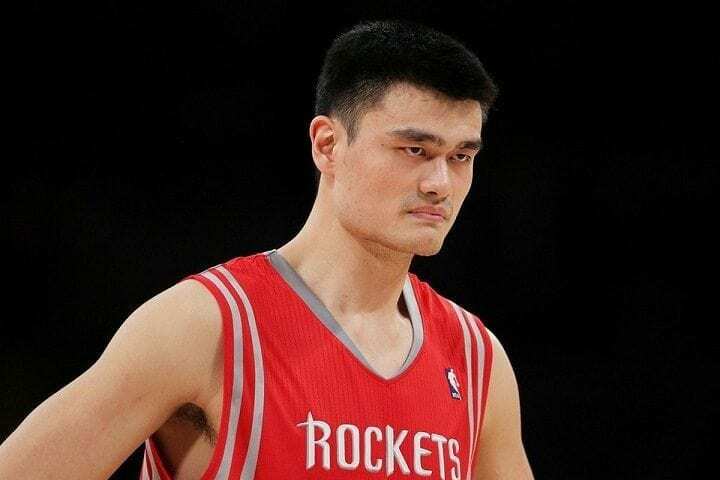 Leaving out Yao Ming, whose contribution to the sport was unparalleled, is frankly bizarre. Nine all-star picks, eight all NA teams, nine NBA all-defensive teams, rookie of the year, one MVP and two Olympic Gold medals. 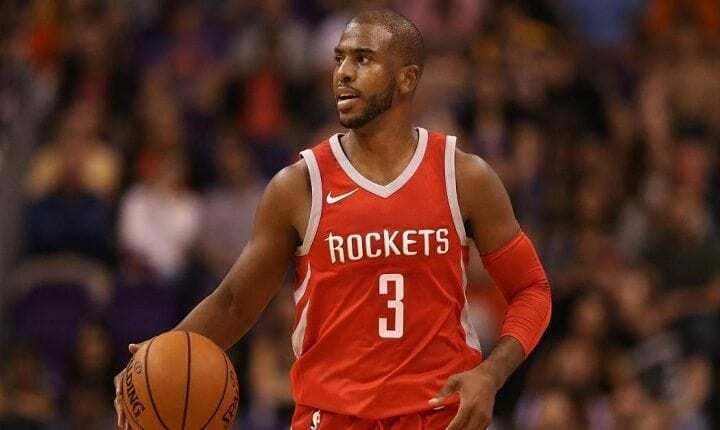 If Chris Paul can’t get in the Hall of Fame, who can? Paul Pierce gave the sport 19 years of his life and is one of only three players to ever score more than 20,000 points at the Celtics. He led the USA’s “redeem team” to win an Olympic Gold Medal, saw the Heat take their first NBA Championship and much more, and still he’s waiting on the Hall of Fame to call. 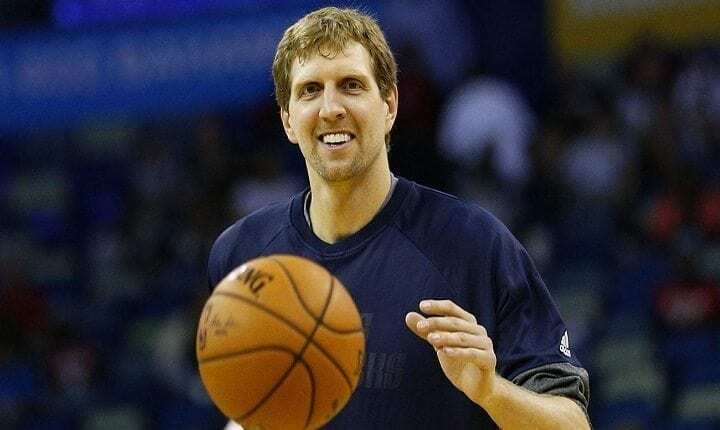 Dirk Nowitzki: What’s Going On? Dirk is described by Wikipedia as “one of the greatest power forwards of all time.” The Hall of Fame clearly didn’t get the memo. Steve Nash has missed the Hall of Fame boat three times already, even though he’s a two-time MVP and eight-time All-Star! 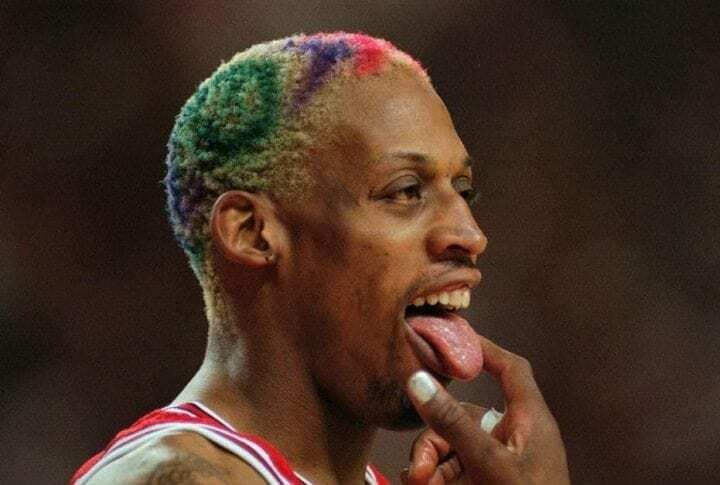 Rodman’s career was impressive, but his relationship with the North Korean dictatorship is probably keeping him out of the Hall of Fame. If he just says “no” to genocide, it will be a shoe in.